Leader Optec’s pre-terminated 8 core loose tube assembly is an optical OM3 cable pre-fitted with connectors on 2mm ruggedised tails. Leader Optec’s pre-terminated 8 core loose tube cable assemblies is an optical cable pre-fitted with connectors on 2mm ruggedized tails. The terminations are protected with a rugged transparent transportation tube, which can easily and quickly removed during installation. Our Loose tube pre-terminated cables also come with 2mm ruggedised tails for added protection. 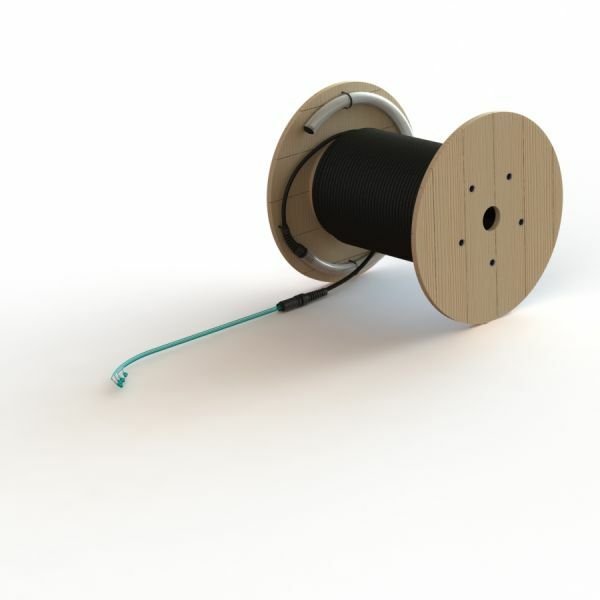 The unique crimp less design utilises an anti-kink gland to reduce stress to the fibre during the installation process. Leader Optec’s pre-terminated solutions are suitable for internal or external use and ensure faster and more efficient installations.